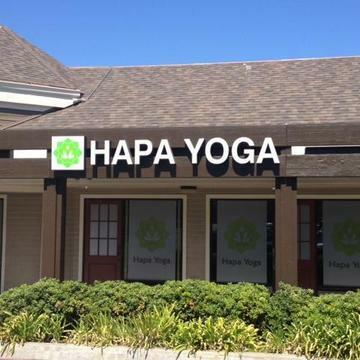 Hapa Yoga is located in San Diego, CA. 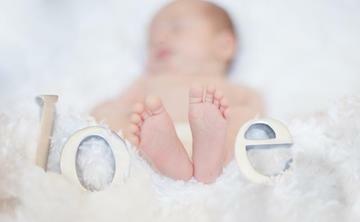 We offer a full schedule of various yoga and fitness classes and we offer CHILD CARE!! Hot yoga, Power Yoga, Yin & Restorative, Ashtanga, Kids Yoga, Alignment/Basic Yoga, Sculpt, Mat Pilates, TRX, and Barre classes. We have a lots of parking in our back lot, locker rooms with showers. Stop in for an amazing experience.